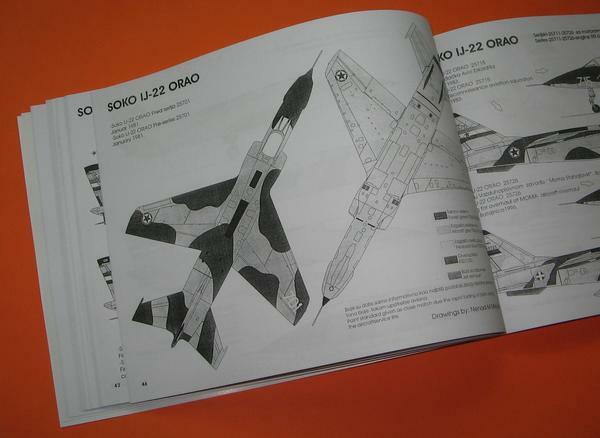 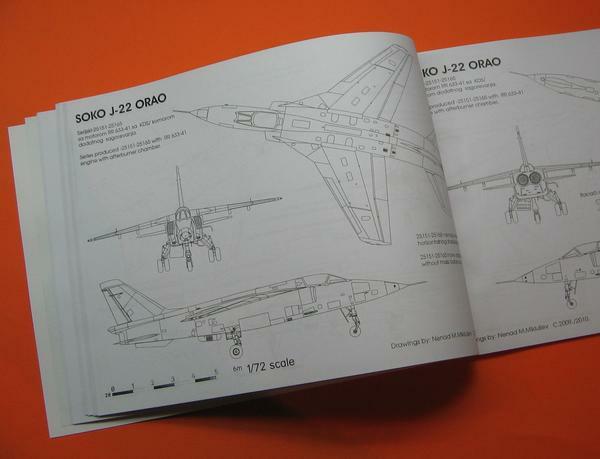 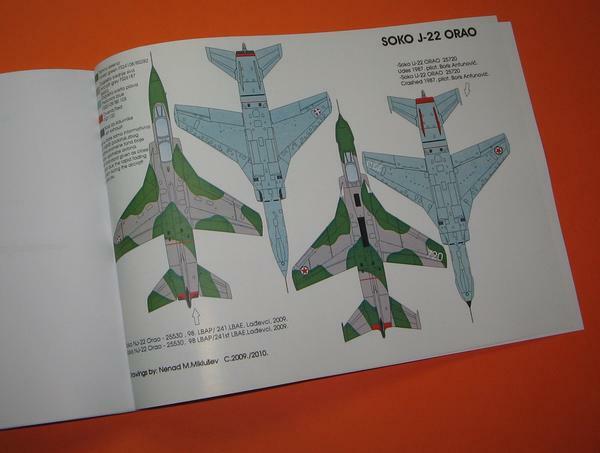 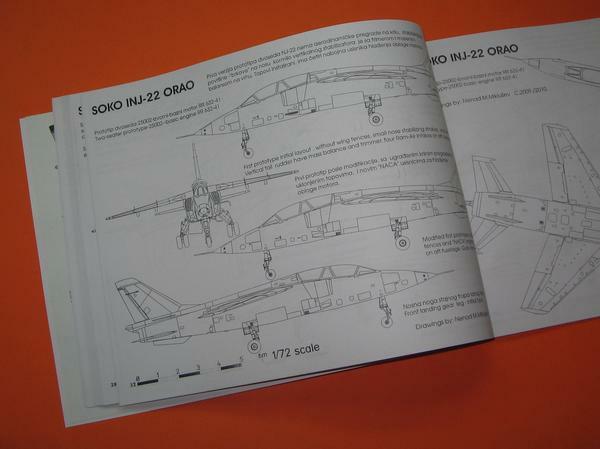 AEROPOXY-YASIG publishing released new modeling book,Soko ORAO jet plane, bonus-Lift Here 1/72 scale generic ORAO decals. 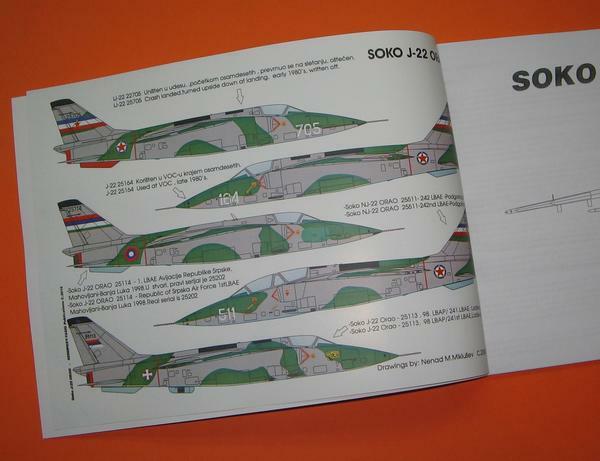 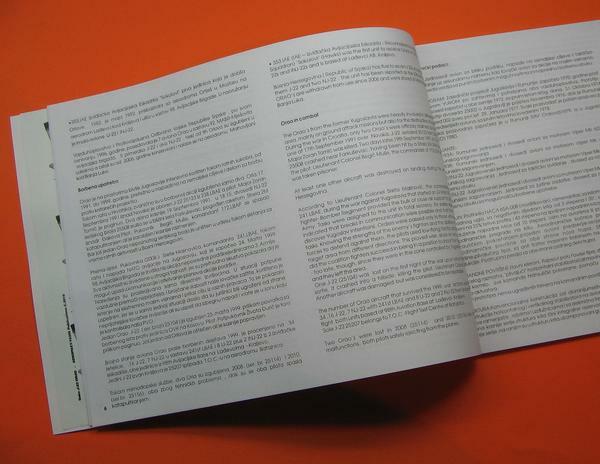 80 pages A4 format, color cover pages, two color profiles pages, three photo pages, 25 scale drawings pages, 25 paint schemes pages, 12 pages of history/tech data, service and usage pages,for SFRJ/SRJ/SiCG/Republic of Serbia//Republic of Srpska. 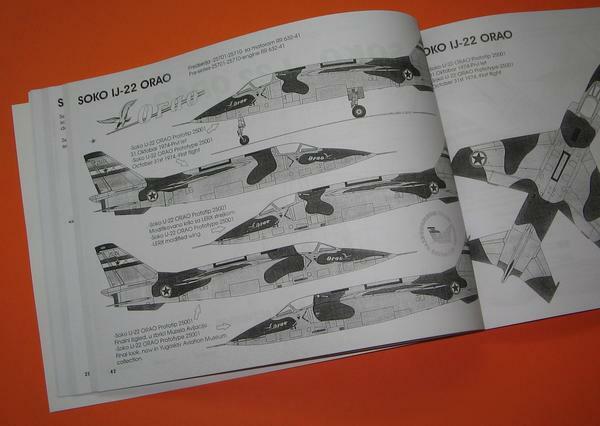 Digitaly xerox printed by Yugoslav Aviation SIG.